The artistry, symbolism, and politics of Beyoncé aren’t new topics of discussion for college lectures — just ask students at Rutgers University and University of Waterloo in Ontario. 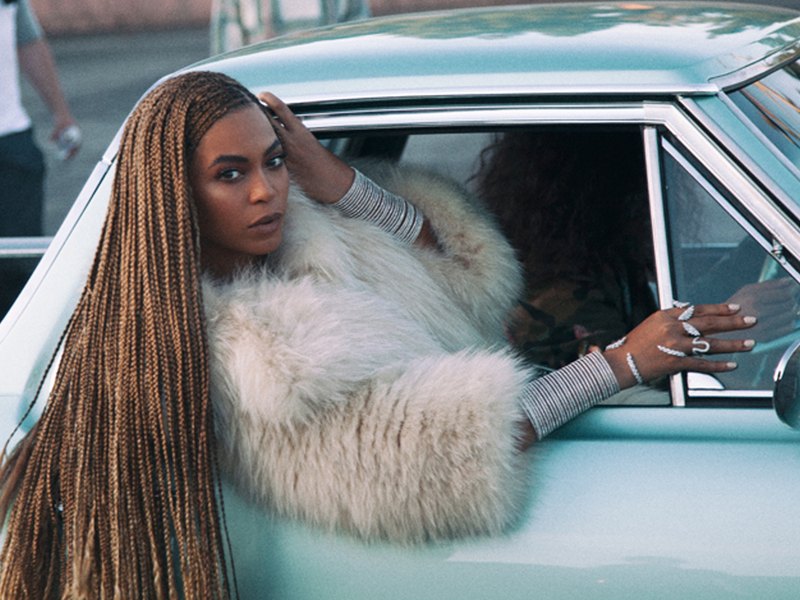 Now, an English professor at a Texas university is teaching a class focused solely on the symbolism within Bey’s latest masterpiece, Lemonade — and we are desperate to enroll. Professor Kinitra D. Brooks teaches English at University of Texas at San Antonio, and her research areas include include black feminism and African-American studies. Her newly-designed and sure-to-be ***flawless course for the fall semester is titled "Black Women, Beyoncé & Popular Culture." "The students realize that these larger topics are interconnected... Everyone is able to come together over Beyoncé, but a month into the class we've already moved onto focusing on so much more." 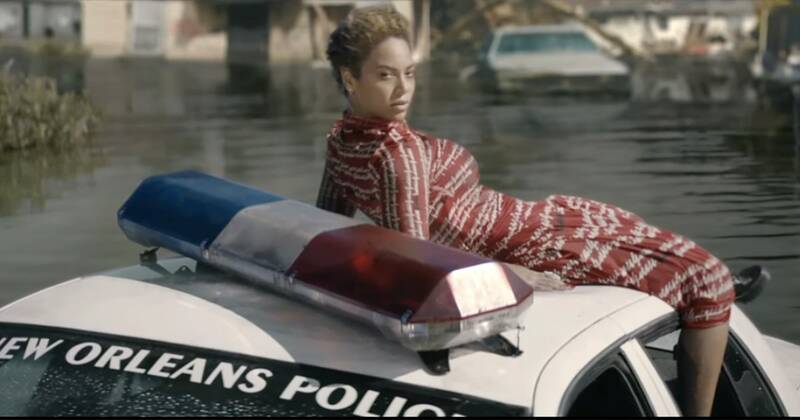 "I was appreciative to Beyoncé because she got so many folks who wouldn't normally be interested in black feminism, in West African religious practices, involved in those topics." 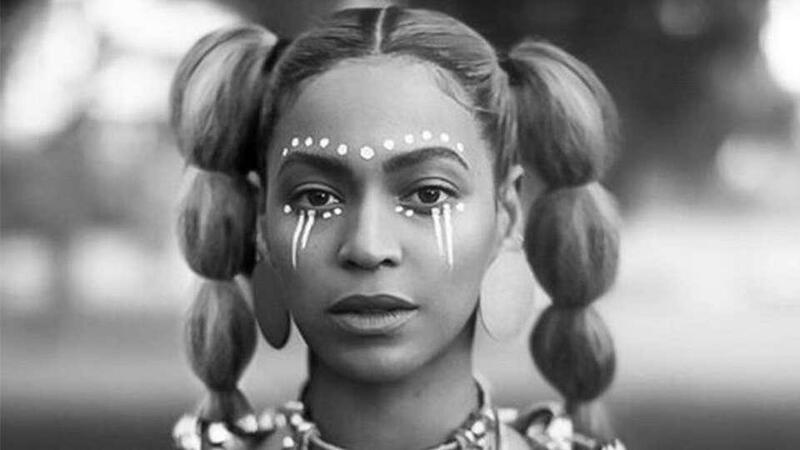 The symbolism within Lemonade is powerful and dependent on knowledge of African history. As noted by Mic, critics explain that Bey nods to Oshun (the Yoruba water goddess and African figure of feminine sensuality and fertility) in the music video for “Hold Up.” And that is just one example of deeper meanings that exist in the incredibly layered album. We are forever envious of the students lucky enough to study this complex artistic work with Professor Brooks. Help us raise a glass for the college grads!